Cons: Components are lower end. Recommendation: Get a pro bike fitting and upgrade components over time... brakes first then rear cage derailleur. I wore both out in one season (20-25 trail rides or so). I went with Shimano XT Deore on both. Huge improvement in performance and durability. I also changed my wheels to Stan's No Tubes with Kenda Nevegal tires. Noticeable reduction in weight, increased turn responsiveness, roll, and cornering traction. Recommendation: Just switched the stock bars from 20mm rise to some Truvativ Hussfelt 40mm. Chopped down an inch on each side and so far....DAMN GOOD! was thinking of switching out the 90mm stem to a shorter one but given the new bars and limited selection of 1.5 stems....it's a good setup. Pros: super comfortable ride, adjustable front shocks, shifting seems very smooth especially while climbing up hill. Cons: Crankshaft, is wider and causes my foot to rub with wider shoes on, not a big deal though. Recommendation: I must have tried out 10 different bikes always coming back to the Cannondale. the ride and shifting where so much smoother on this bike than any of the others I had tried. you really notice the smooth shifting while going up hill, and the adjustable forks are awesome!! Pros: Adjustable front shock, overall weight, adequate component group, SPEED. Cons: Bars are a little wide, grips come in white on the red model, Octalink crank-set is on the heavier side. Recommendation: Bottom line (after 2 rides): this is a great bike. 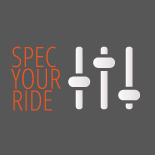 I've spent the last year researching my next ride and I've looked at everything from F/S 26 to Rigid 29ers and in quite a few different price points. For the money, you can't beat it. Climbs like no tomorrow, responsive shifts, surprisingly no brake howl, and so far I'm loving the adjustable RST Deuce...something I was originally unsure about. A little slower in the switchbacks but no worries, I make the time up on the climbs, banked turns, and straights...this thing really moves when you ask it to. If you're on a $1000 budget and looking for a solid 29er, this is it! 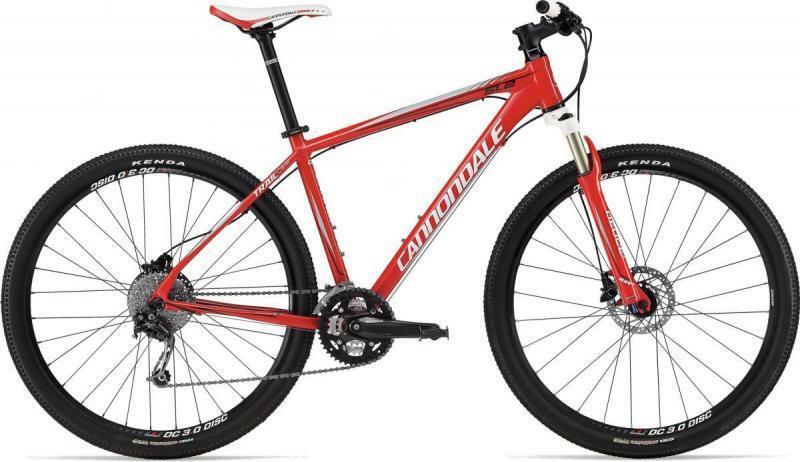 Cannondale Trail SL 29 4.75 out of 5 based on 4 ratings. 4 user reviews.